Gianna Macri '19 is always willing to take on a new challenge, and she did it again last fall when she studied abroad in Peru. 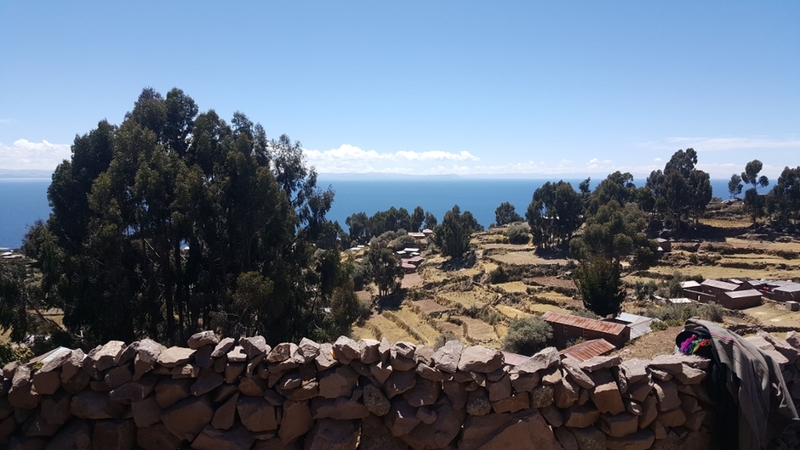 Unlike many of the other Hajim School students who study abroad, Macri was not worried about finding courses in Peru that could count towards her major. Instead, she took courses for her studies in Take 5, the unique University of Rochester program that allows students to spend an additional semester or school year, tuition-free, pursuing an avenue of research that broadens their liberal arts education. Macri’s topic: "Intercultural Contact and its Effects on Indigenous Language and Culture in Peru." lived during her independent study research. spent with “wonderful host families” in Cusco and in Taquile. 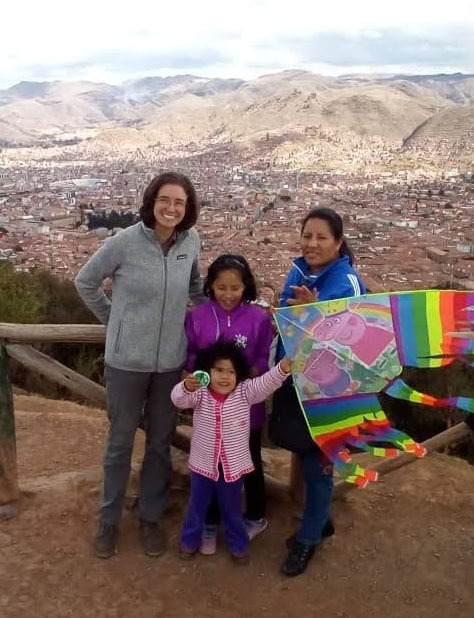 Some of her best memories from Peru are of the times she spent with “wonderful host families” in Cusco and in Taquile during her independent study. “I attended events from religious services to school events for my host sisters, to a wedding and the swearing-in of newly elected local politicians,” Macri said. Also memorable was an exhibition of traditional dances from different parts of the Andes; she happened upon it while walking one evening in downtown Cusco. 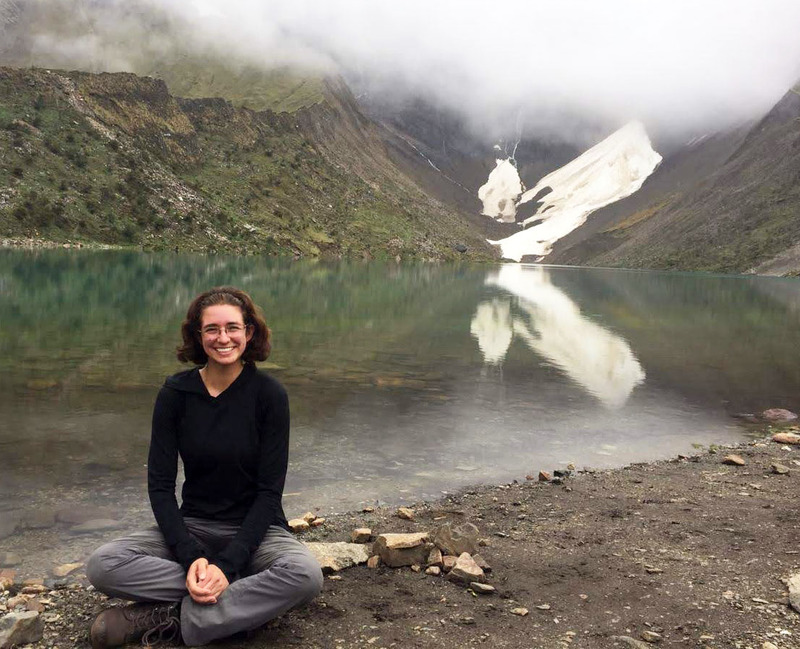 During her travels around southern Peru, she saw condors in Colca Canyon, hiked the Inca trail to Machu Picchu, and caught a glimpse of river otters in the Peruvian Amazon. In Taquile, the primary language was not Spanish but Quechua.